Environmental Analysis South, Inc. was established in December 1987 and is now located in Jackson, MO. 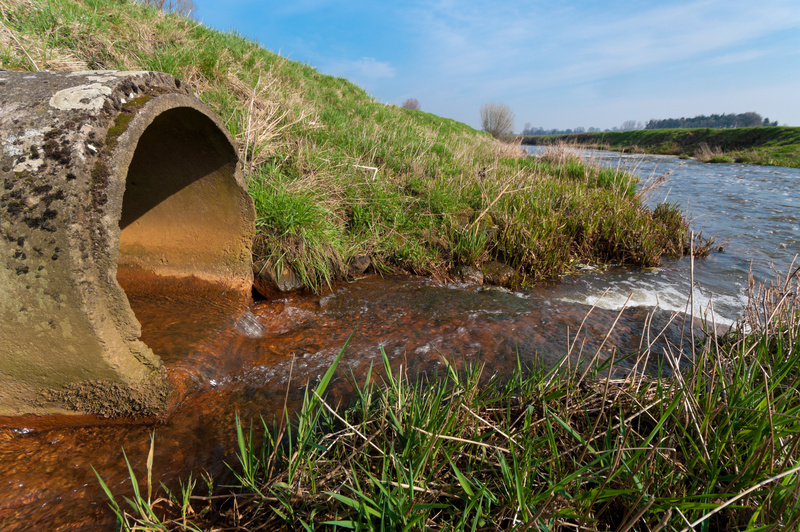 Our mission is to provide service and analytical testing to clients needing to comply with their National Pollution Discharge Elimination System permits (NPDES). Environmental Analysis South, Inc. serves a client base located throughout Missouri, Illinois, and Nebraska composed of municipalities and industries. In the mid 1990’s, Environmental Analysis South began providing acute whole effluent toxicity testing to their clients. Today, we primarily specialize in wastewater, stormwater, pretreatment discharge water and drinking water utilizing approved US EPA methodology. Our main goal is and always has been to provide personal service, education, and accurate results to our clients. Our staff will strive to provide a service that is fair, always being aware of our clients’ compliance needs, and never to compromise our client’s reputation and our integrity. Dave has a bachelor of science degree with emphasis in chemistry and forensic science from Southeast Missouri State University. Dave has been working in the environmental and forensic science fields for over 35 years in private and state laboratory settings. Presently, Dave oversees the daily operations of Environmental Analysis South, Inc., functions as special project manager, and quality control/quality assurance officer of the laboratory. Sara has a bachelor of science degree in chemistry from Southeast Missouri State University. Sara has been with Environmental Analysis South, Inc. for over twenty years as a bench chemist and laboratory manager. Sara oversees the daily laboratory operations and functions as a bench chemist and manages the Acute Whole Effluent Toxicity testing program at Environmental Analysis South, Inc.
Ann has a bachelor of science degree in accounting from Southeast Missouri State University. Ann has been with Environmental Analysis South, Inc. for over twenty years assisting clients with their environmental requirements. On the front end of the laboratory system, Ann provides scheduling, custom sampling kits, and sample submissions. 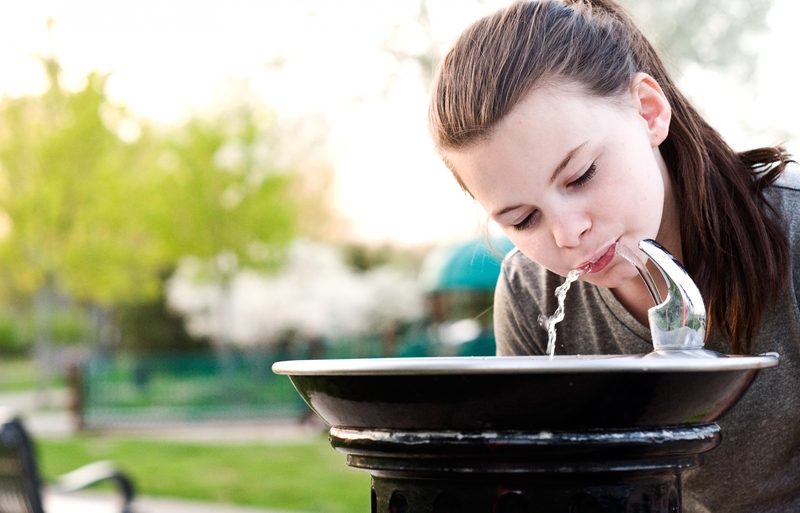 On the back end, Ann insures all testing data is compiled into a written report through our Laboratory Information System database and prepares custom reports for NPDES, drinking water, and bio-solids clients to meet their reporting requirements. John has a bachelor of science degree in accounting from Southeast Missouri State University. John has been with Environmental Analysis South, Inc. for over twenty-five years working in the laboratory and assisting clients with their custom field sample collection. John functions as a special project manager for several of our largest clients to provide custom service for their special sample collection requirements.